So, you've probably heard: We have a new name. In September, we officially unveiled the USAGov parent brand. And then last month, we launched a new online exploratory landing page. We'd like to devote a little time here to talking about this branding change — from the background and research that went into the decision, to where we hope to go from here. For starters: What name did USAGov replace? For the last 15 of our almost 50 years, our program was called the Federal Citizen Information Center. But many people knew us more by our various channels — USA.gov, GobiernoUSA.gov, Kids.gov, or Publications.USA.gov — or by our contact center number, 1-800-FED-INFO. And that was one of our biggest issues. We’ve grown and evolved, adapting constantly to meet changing customer needs and adopting new technology. But a byproduct of that growth was a collection of outreach channels that didn’t always seem to be related to each other or tie back to our FCIC name. 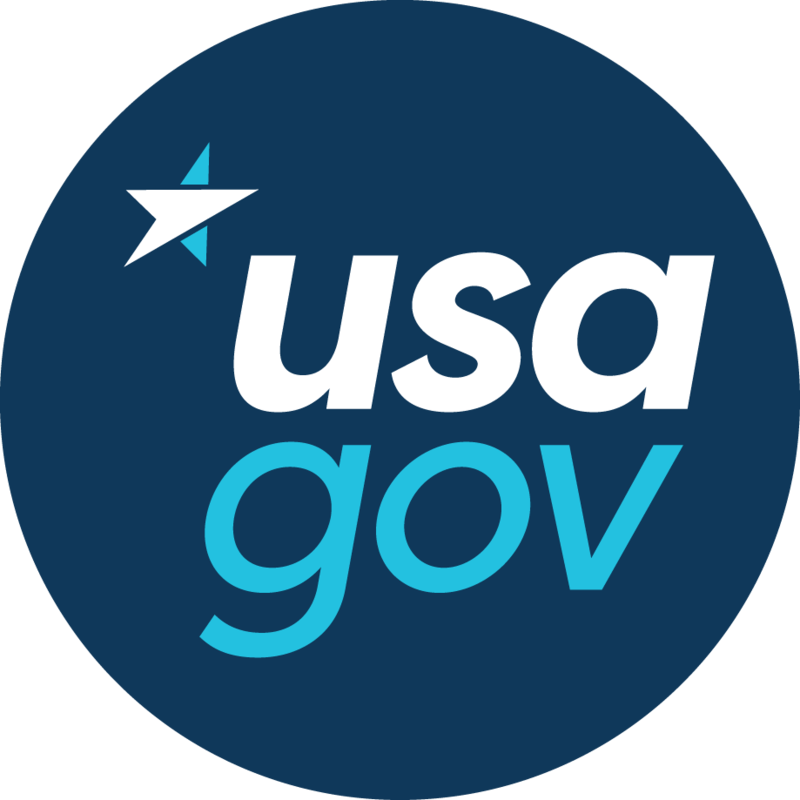 So early last year, as we planned to relaunch USA.gov and GobiernoUSA.gov and changed our contact center number to 1-844-USA-GOV1, the time was right to explore rebranding the whole program. 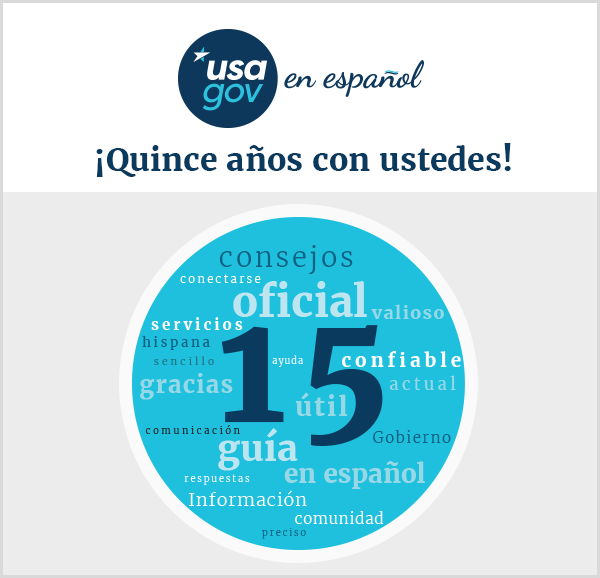 In February, we conducted a focus group with English speakers, Spanish speakers, and bilingual participants to help gauge the public’s awareness of USA.gov and GobiernoUSA.gov, as well as the resources those sites offer. Then in April we conducted an online survey to assess the public’s awareness and understanding of USA.gov. When asked to name the URL for the official website of the U.S. government, just 4% of survey respondents replied “USA.gov.” Another 9% answered with a fictional “US.gov” site. When survey respondents were asked to choose the “official government website” from a list of URLs, 66% either didn’t know or chose the wrong URL. Just 33% picked USA.gov. It was clear: Recognition and the public’s understanding of USA.gov were both too low. We needed to unify our many channels under one overarching brand that could grow, and that people would recognize and trust for government information and services. USAGov will do just that. Next post: We’ll talk about why. Sarah Crane is the director of USAGov. USAGov is working to create the digital front door for the United States government. Follow our progress and help us learn as we go!